eProsima is focused in networking middleware and tools for high performance distributed systems and our products are customer driven. Over the years we have excelled in several areas of expertise: Low latency, high throughput, small footprint, low bandwidth consumption, optimum protocol, low cpu use, etc. working under very different scenarios, from high-performance systems with high speed reliable links, to small devices connected over unreliable radio links. eProsima Micro XRCE-DDS implements DDS-XRCE protocol specified in the DDS for eXtremely Resource Constrained Environments proposal submitted to the Object Management Group (OMG) consortium. 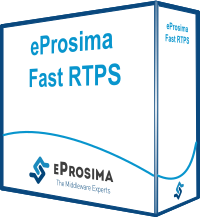 eProsima Integration Service is a library based on Fast RTPS for creating parameterized communication bridges between different systems, services, and protocols. It is also able to perform transformations over the over the messages such as customized routing and mapping. 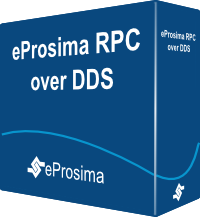 eProsima RPC over DDS is a high performance remote procedure call (RPC) framework. It combines a software stack with a code generation engine to build services that work efficiently in several platforms and programming languages. 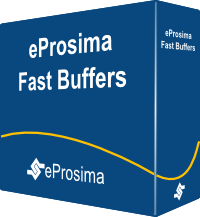 eProsima Fast Buffers is an open source serialization engine optimized for performance, beating alternatives such as Apache Thrift and Google Protocol Buffers in both Simple and Complex Structures. 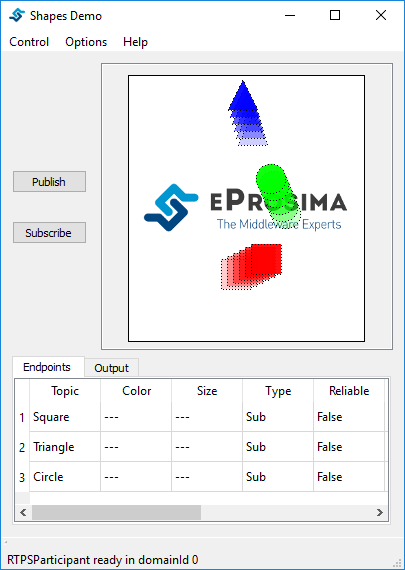 eProsima Dynamic Fast Buffers is an open source high-performance serialization library using a different approach to the traditional serialization frameworks. Data types are defined through a friendly API directly in your application code, and the serialization support is generated at runtime. © Copyright 2018, eProsima Revision e5f0bf6c.